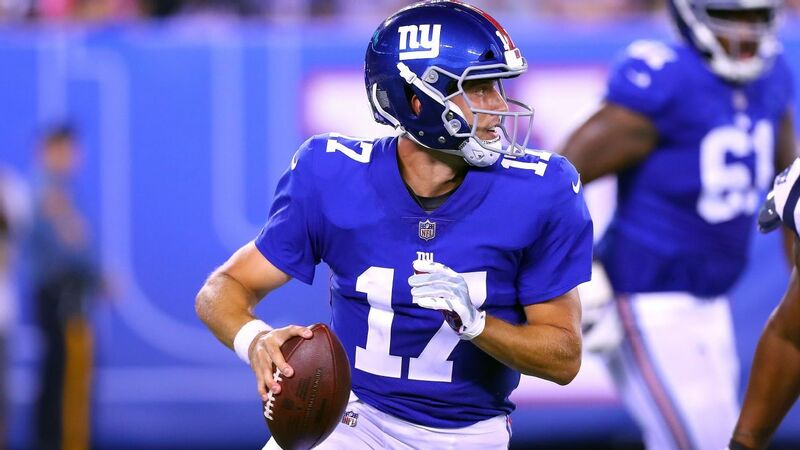 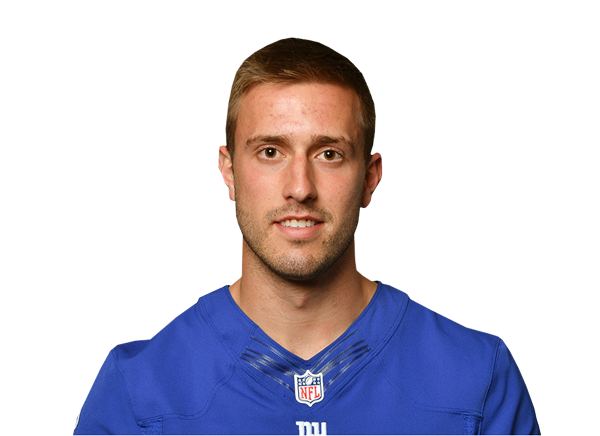 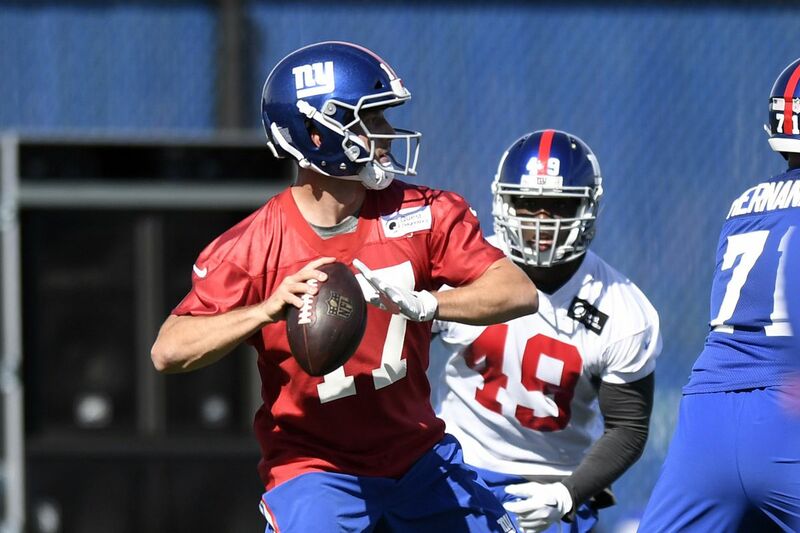 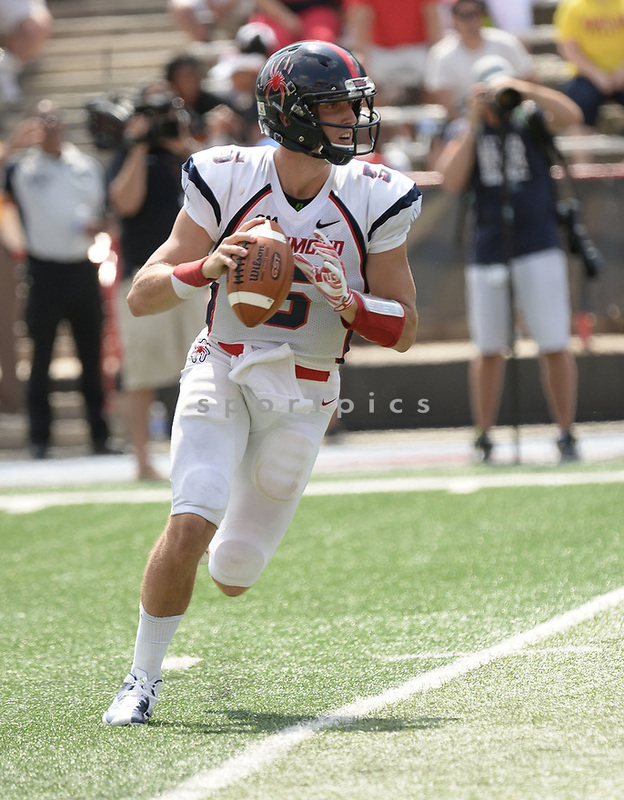 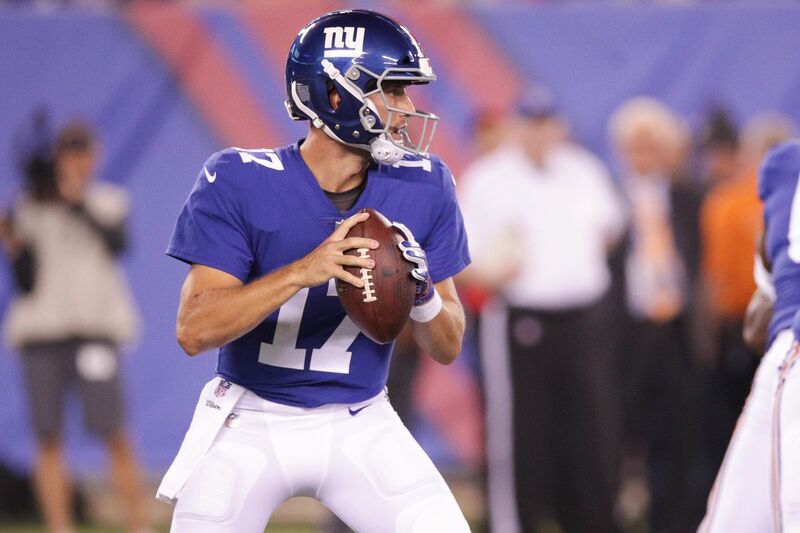 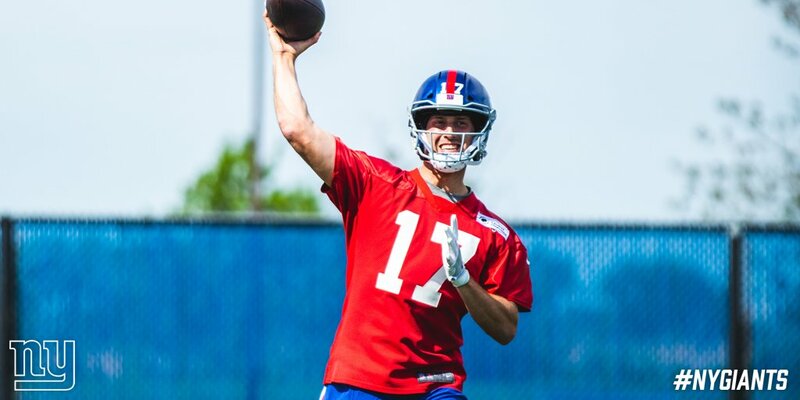 Lauletta attended the East campus of Downingtown High School in Downingtown, Pennsylvania, and was the starting quarterback for the Cougars football team for his last two years. 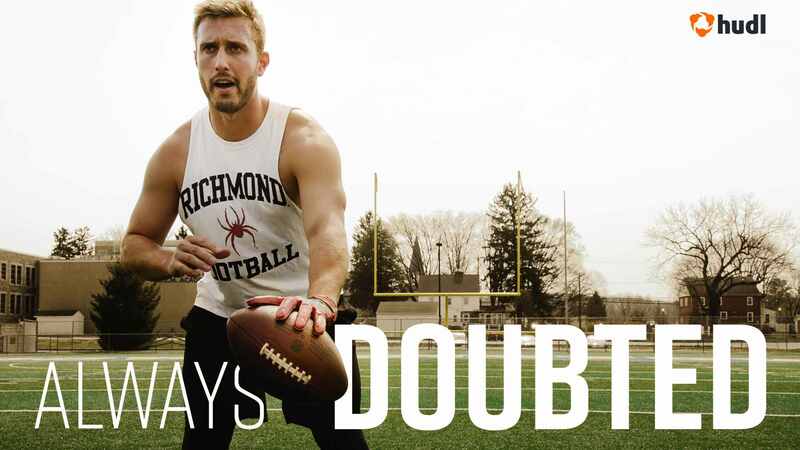 He came from a family of football players; his father and uncle played quarterback and punter for Navy, respectively, and two of his brothers have also been quarterbacks for Downington East. 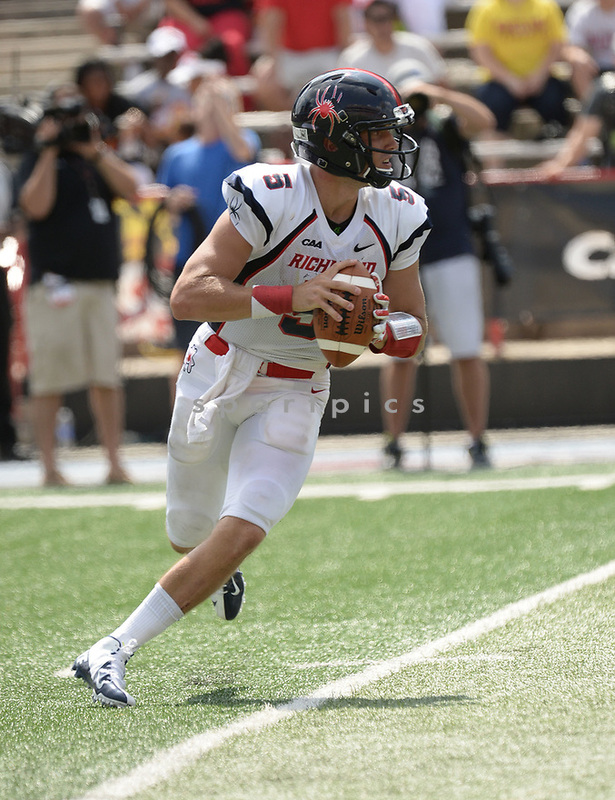 In his first start, he threw for 400 yards and ran for two touchdowns against the defending state champions. 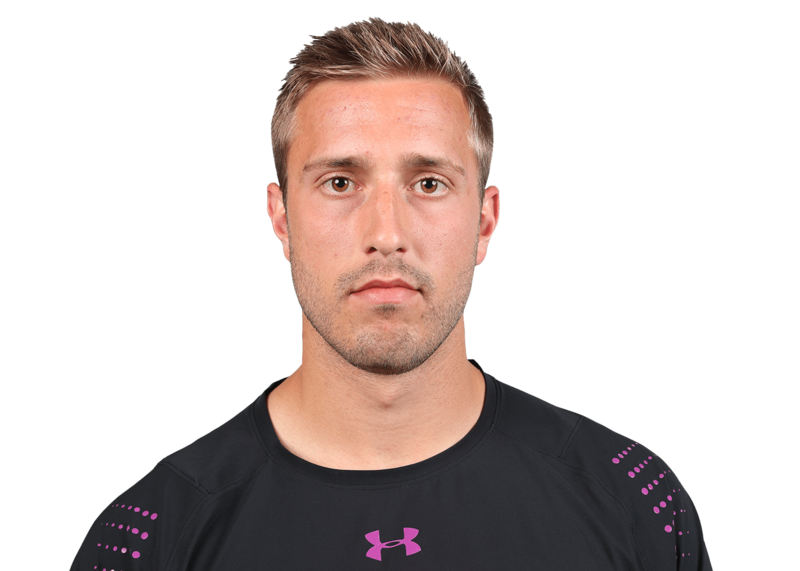 He also played lacrosse. 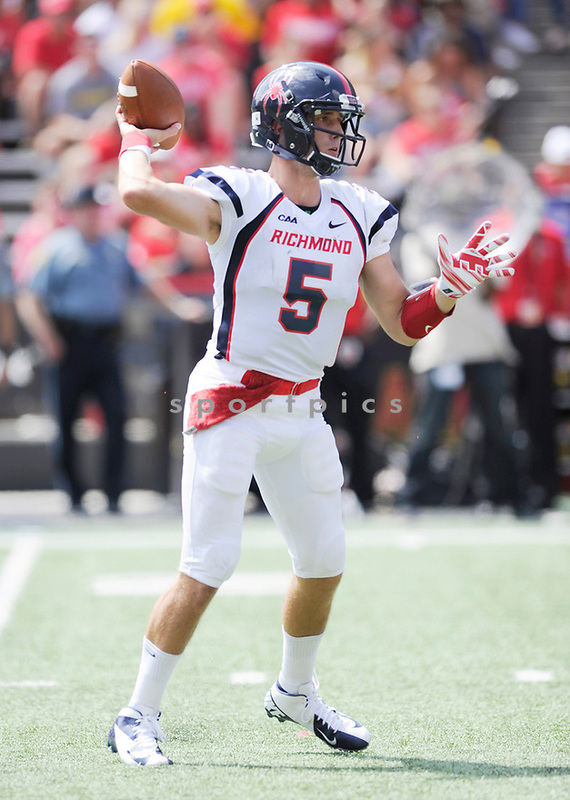 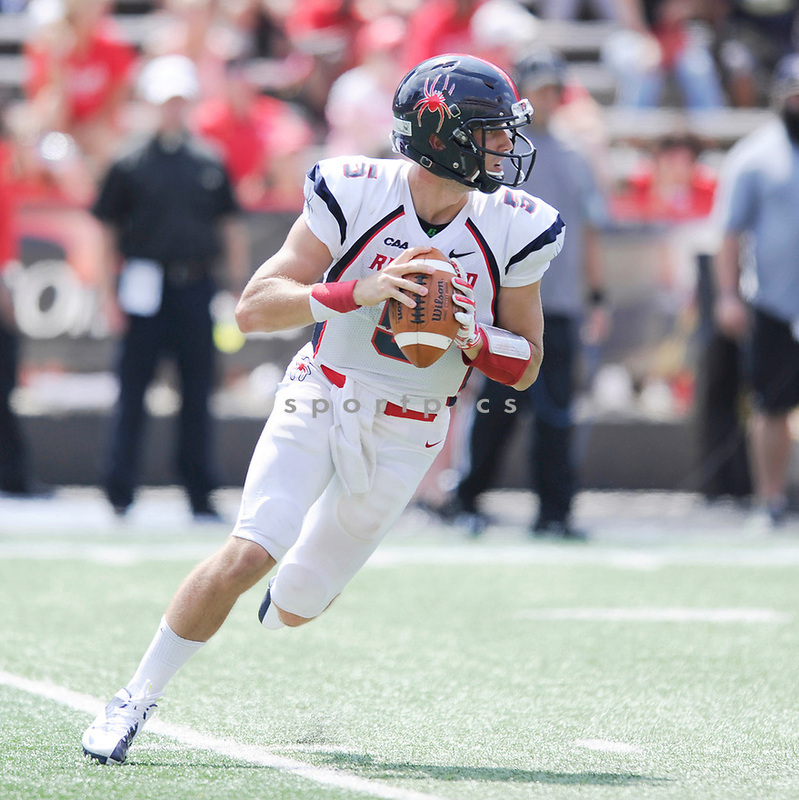 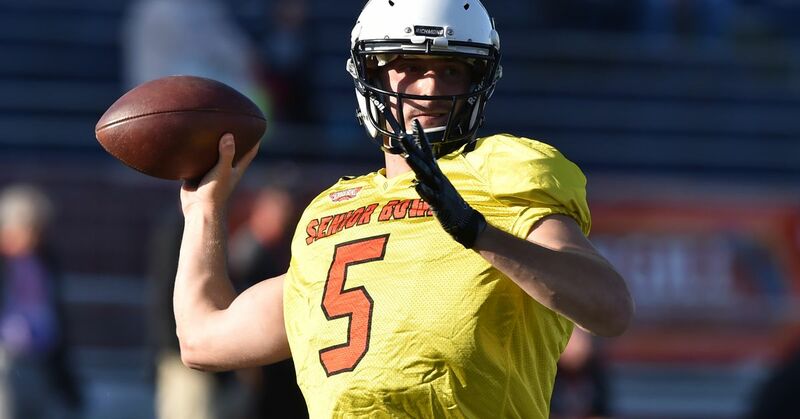 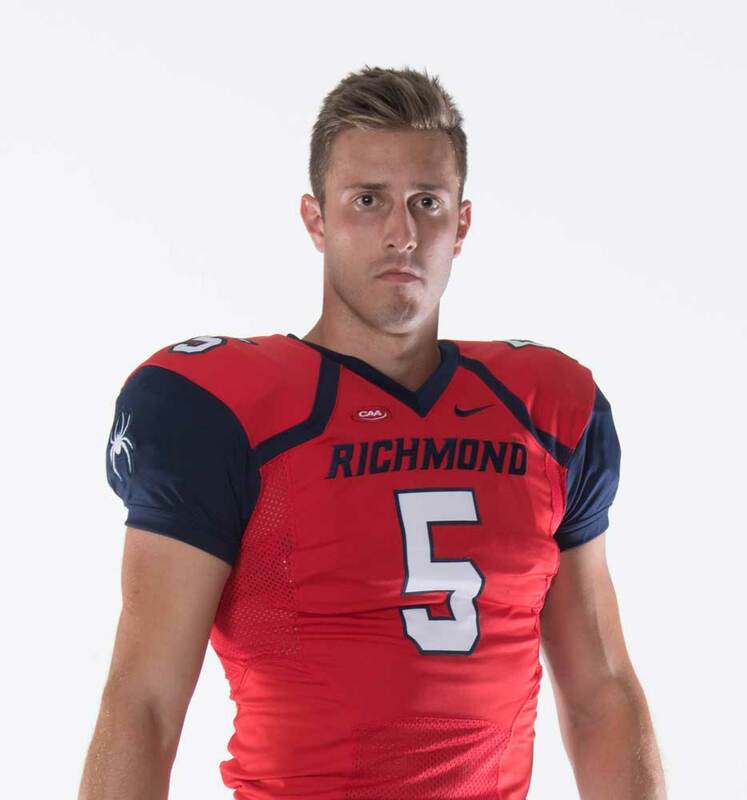 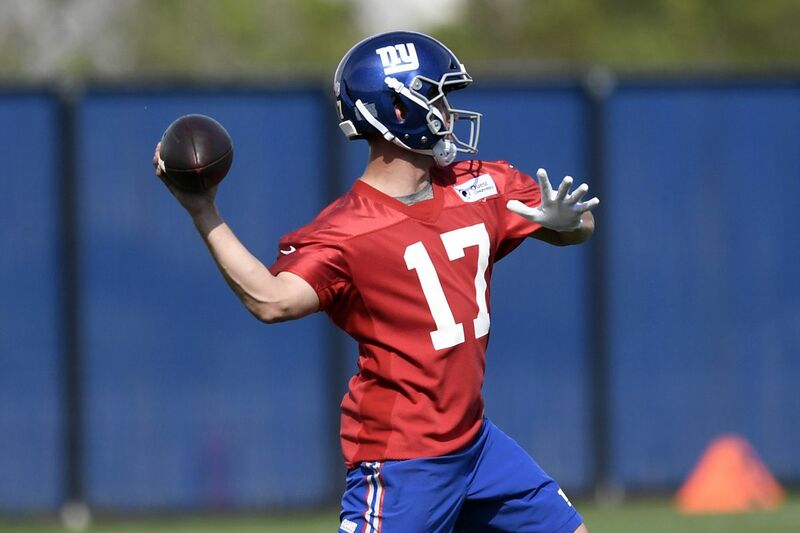 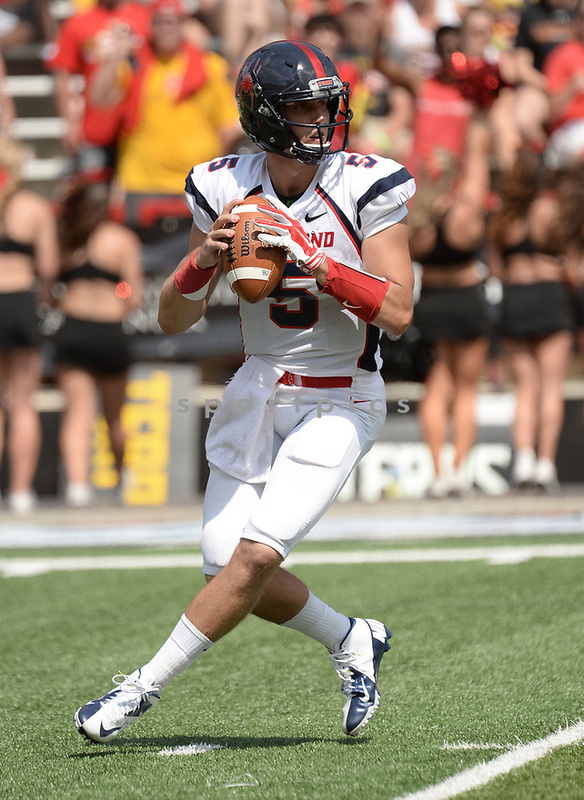 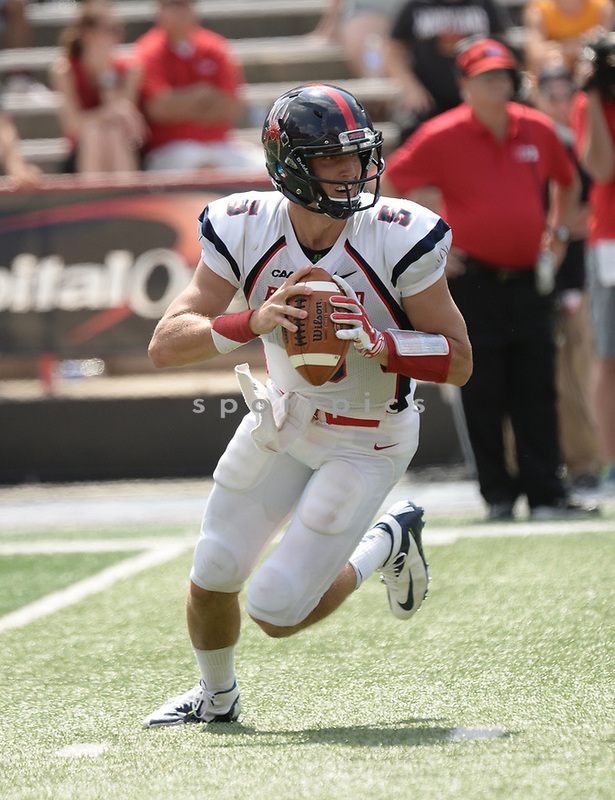 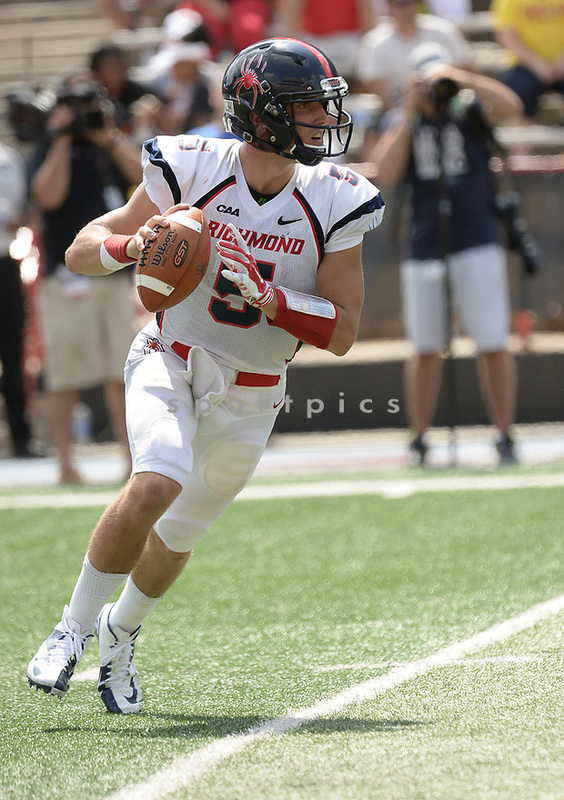 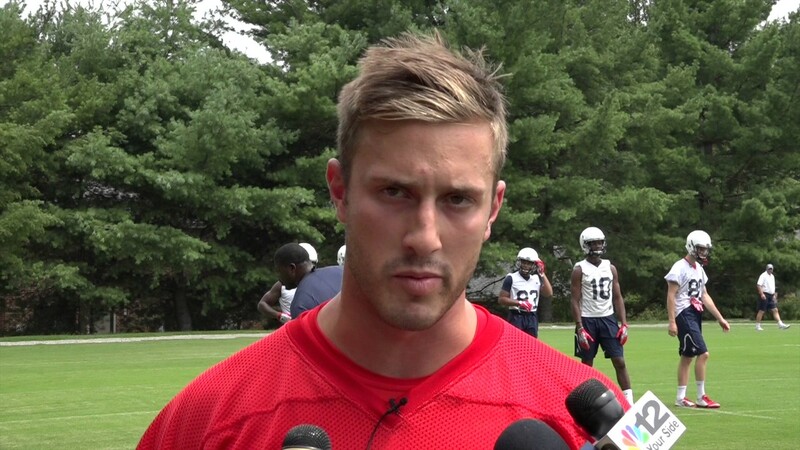 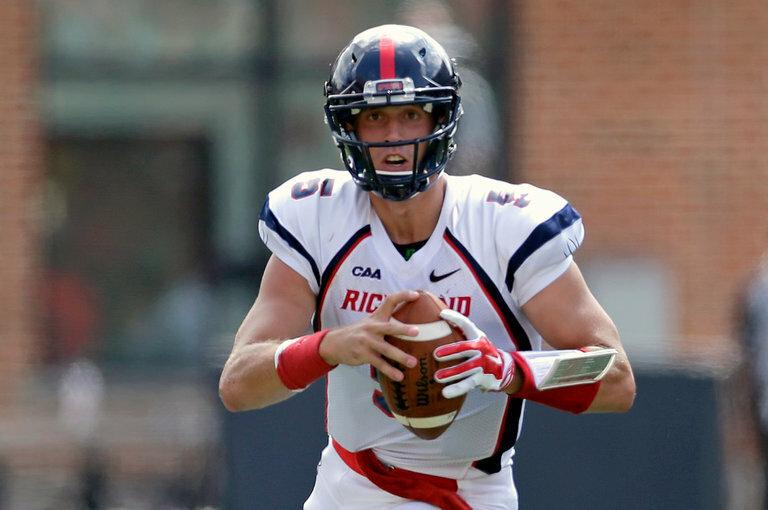 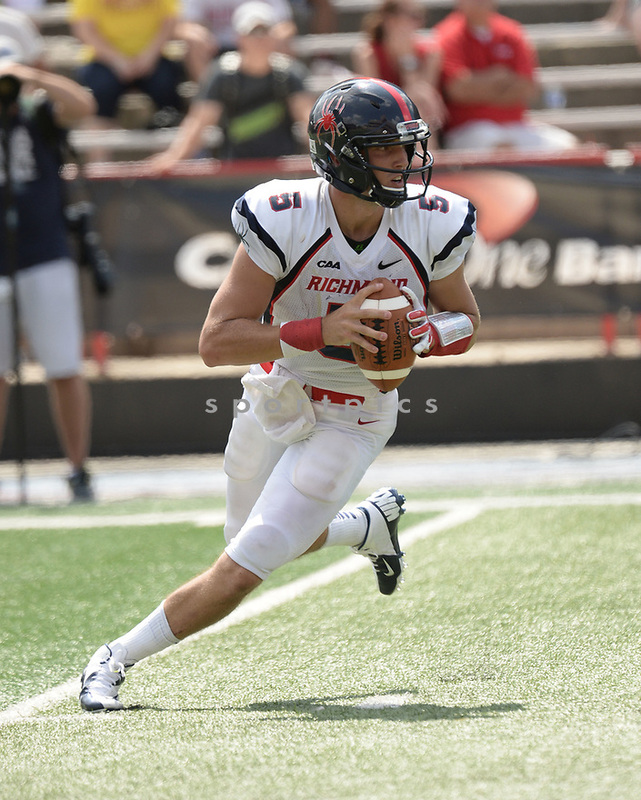 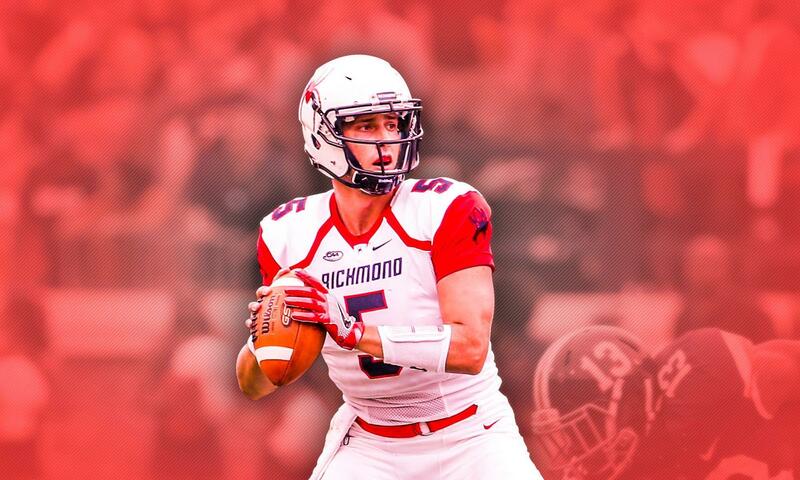 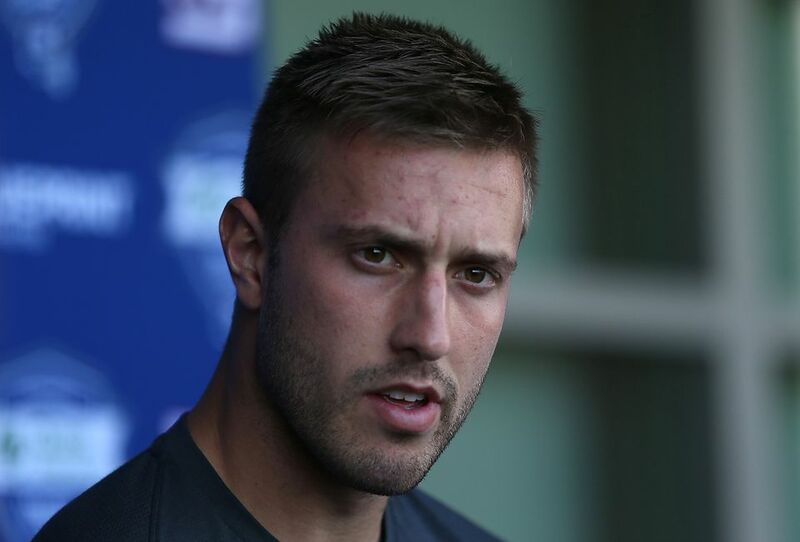 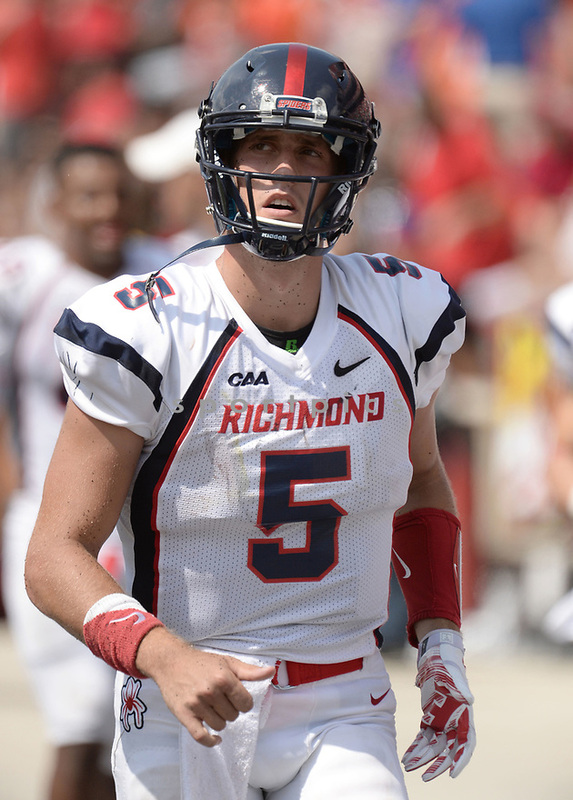 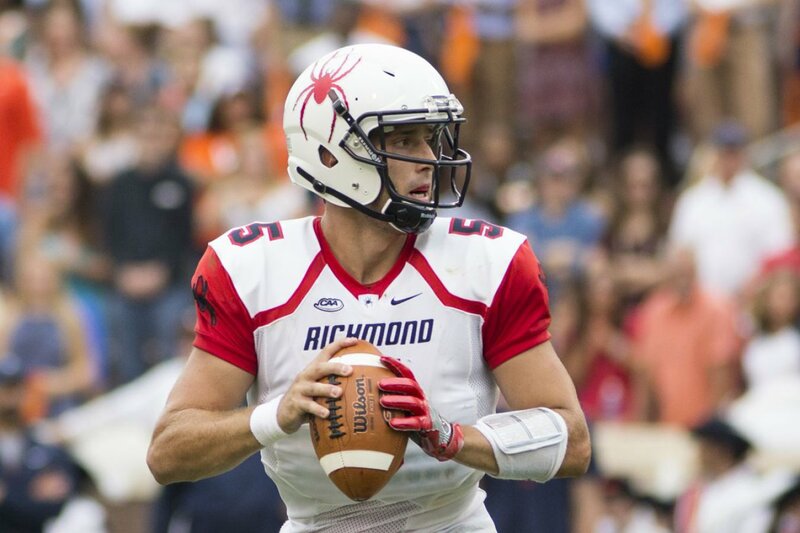 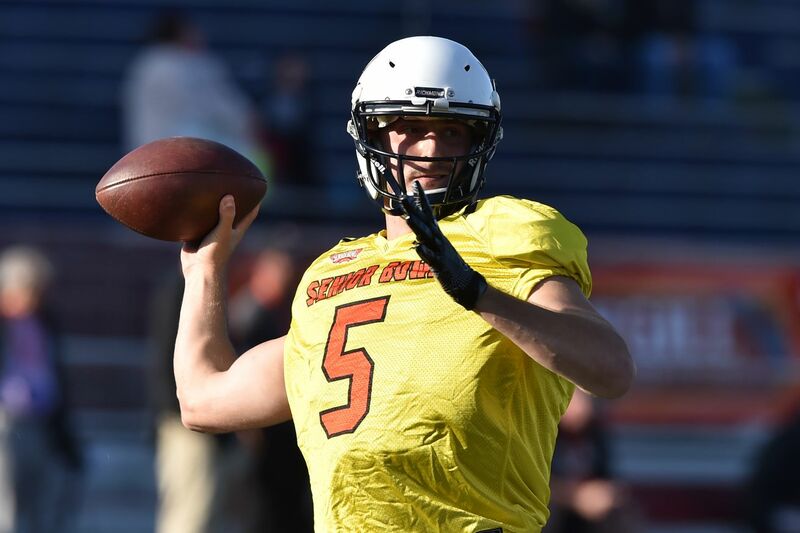 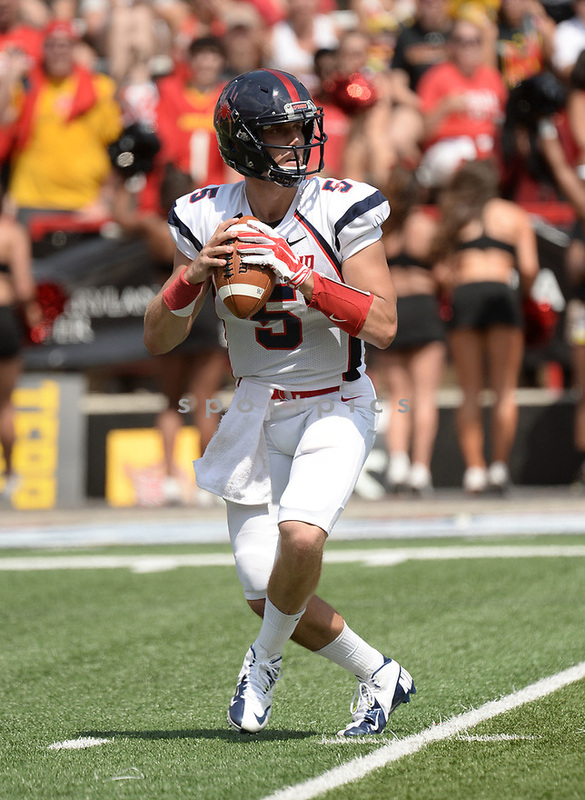 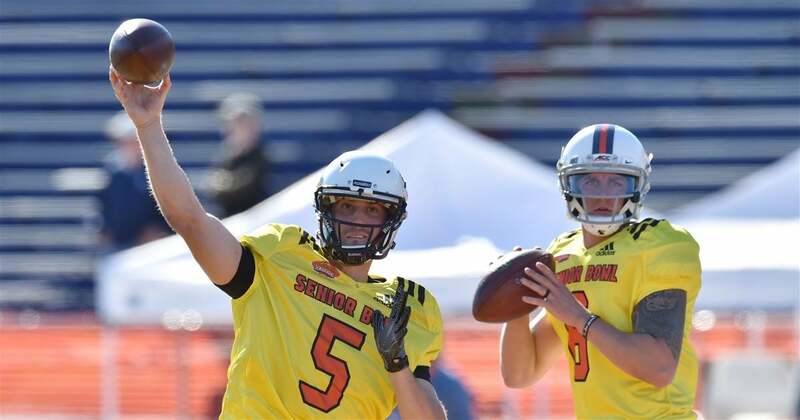 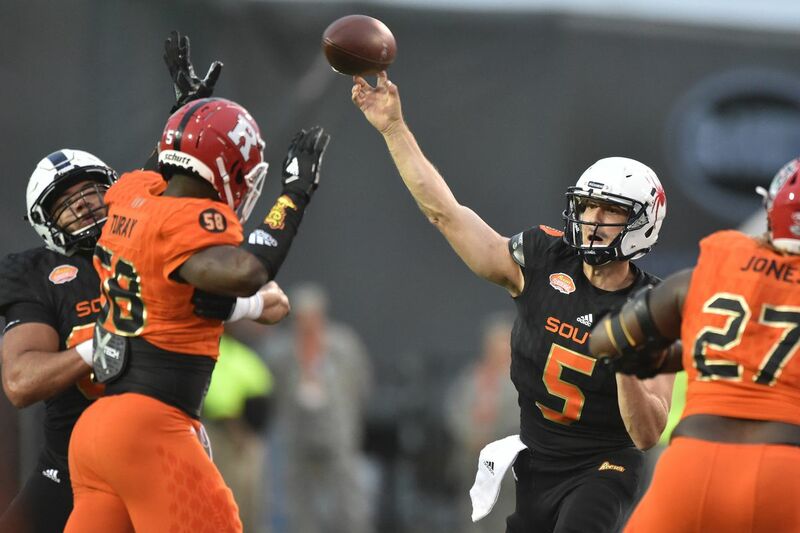 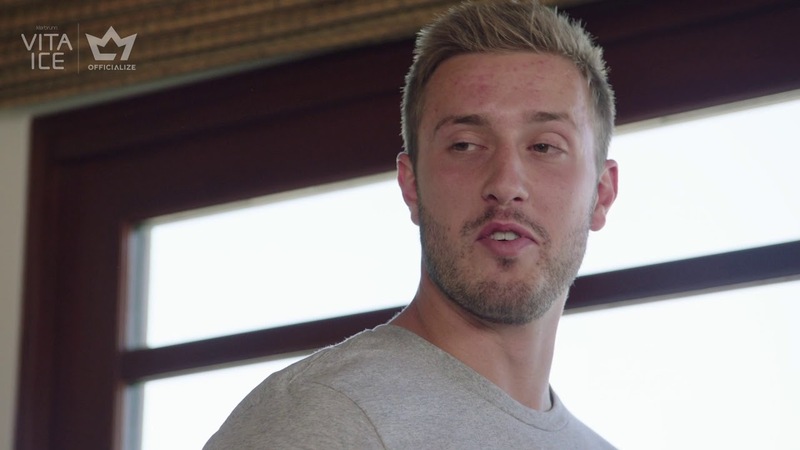 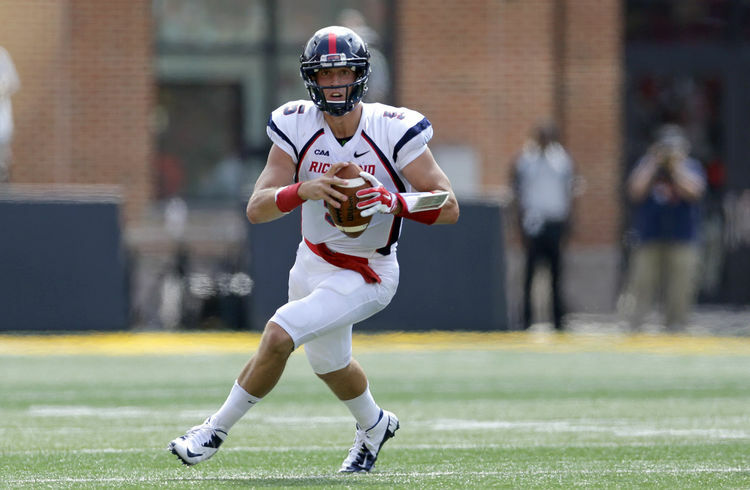 Despite his accolades in high school, an off-season injury and bad luck largely prevented any premium FBS schools from recruiting Lauletta, and he eventually chose to attend Richmond.